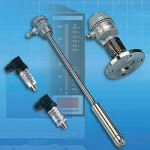 Categories: Flowmeters, Liquids, Visual Indicator. 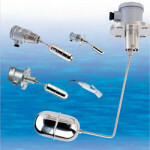 Tags: flow sensor, flowmeter, lightweight flowmeter, paddlewheel flowmeter, water flowmeter. The EPR Series is a paddlewheel type flowmeter that measures the velocity of flowing fluid in a pipe and calculates the flowrate in fluid volume per unit of time, such as gpm (gallons per minute) or l/m (liters per minute). 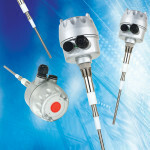 The EPR includes the primary sensing element and can include the transmitter to provide an electrical signal to a remote readout or control system. The EPR is a lightweight and compact design that allows the user to carry, install and operate it conveniently. 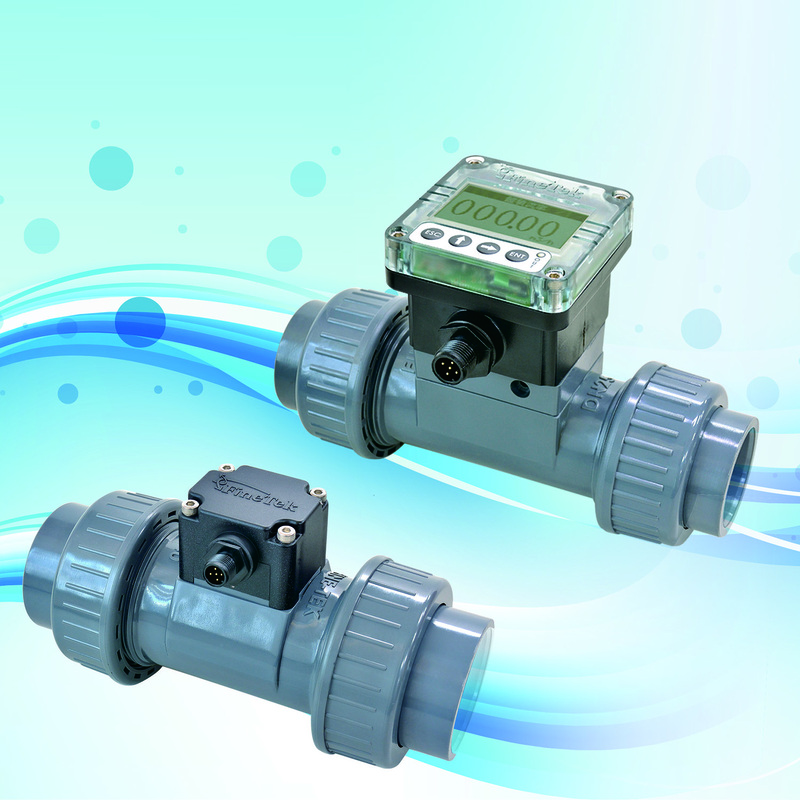 The EPR series paddlewheel flowmeter is calibrated by professionally in the modern flow laboratory at the Aplus Finetek factory, with the accuracy of K value (water) achieving an error rate of only ±3%. The velocity measuring range is 0.3 ~10m/s (water), with high linearity. 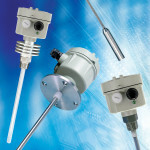 EPR units with display and without display are available. The display type includes a built-in totalizer.